This is a pretty common story. 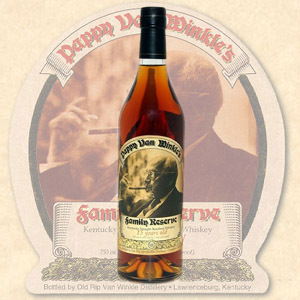 Pappy Van Winkle tends to do releases by allotment once a year, generally in the Fall. Stores that have placed orders get an unpredictable number of bottles – or none at all – and these all go to the waiting list participants, some of whom may have been waiting for years to get their hands on some Pappy’s. Even sadder, according to Bourbon Dork, there’s speculation that the era of Pappy’s is coming to an end, with stock of the original wheated bourbon (Stitzel-Weller, which closed in 1992) running dry this year with the 15-year-old, and in 5 more years, the 20 will be gone as well. By “gone” I mean it will be made with Buffalo Trace spirit, but sold under the same label. Only time will tell if the level of quality will remain as high, or if this gem will be truly gone forever. The whiskey mashbill contains wheat instead of rye, although some rye-like spice notes emerge. 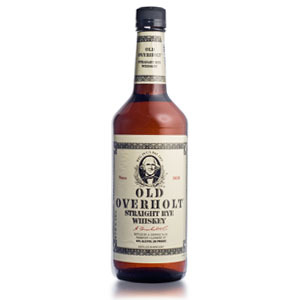 It was aged for 15 years in “deeply charred” mountain oak barrels in Kentucky. I don’t normally mention appearance, but this bourbon has a truly beautiful red-gold color. Nose: Caramel corn, treacle and cinnamon taffy. The wheat component is very reminiscent of rye – hints of nutmeg and clove. 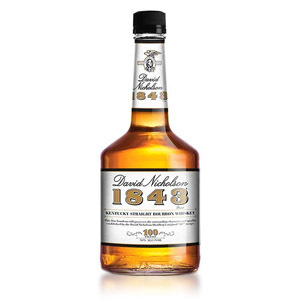 There is an unctuous depth to the nose – dark wood, grilled sweet corn on the cob, and whole roasted pecans. A little vanilla bean ice cream or crème anglaise on top. Big and potent. Palate: Big wood influence, lacquer, nutty and dark, with a little cherrywood. Dry cigars, hickory smoke, blackened corn. Medium bodied. Finish: Oh so smooth. The cherrywood and varnish notes stick around, and the oak tannins take up near permanent residence in the back of the throat. Don’t bother adding any water to this one… It doesn’t need it. 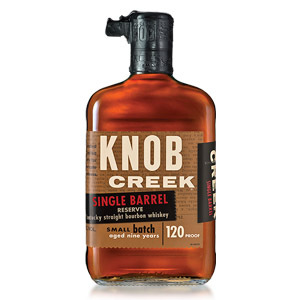 Overall: Everything you expect in a bourbon with a healthy spice profile, but amplified. It makes other bourbons taste watered-down in comparison. The wood integration is masterful – you’d expect 15 Kentucky summers to reduce this to a glass of liquid wood extract, but instead it just makes everything taste… Bigger. Excellent. I marked this “must try”, but I suggest trying a few cheaper bourbons first, and if you like them, you’ll love this, so seek out a glass or a bottle (if you can), and be quick about it, in case next year’s allotment isn’t as good! Acquired: (2 oz sample) Thanks Tim! Glad you enjoyed it! PVW 15 & 20 are some really amazing whiskies and I remain optimistic about their continued ability to turn out some stellar samples in the future. There’s something undeniably enjoyable about this one; I really enjoy it but pour it rather infrequently because I like to keep it special. The corn and grain integrate perfectly and while it’s got plenty of wood it doesn’t get bitter or over-oaked. i think pappy bourbons and the rye are WAY OVERRATED. all the press is causing a feeding frenzy. desire, expectations and secondary market prices do not reflect the actual quality of the whiskey. to all you folks who want to try the “legendary” pappy: it is no better than a lot of $20 readily available bourbon. if the so-called bourbon experts are so fanatical about it, let them waste their time and money trying to track it down and leave the pappy to them. @JWC, I’m by no means a bourbon expert – I’ve had about 10 “$20 bourbons” and only 3 or 4 more expensive ones, but I have to say that purely from limited personal experience, the Pappy’s 15 bourbon was far better in every way than the bourbons I’ve had. One of my least-favorite “notes” in inexpensive bourbons is difficult to describe… a “fake” rubbery flavor like the coating on brand-new plastic. 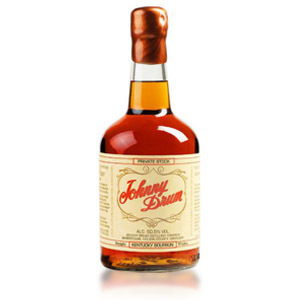 I find it in abundance in most $20 bourbons (with a few exceptions), and it wasn’t present at all in the Pappy’s. Just saying. I was able to procure two bottles of Pappy 15 this year after resigning myself to the fact that I would probably never be able to find a bottle. While I agree that they myth and hype of the Pappy brand exceed how good the bourbon is, it’s still a damn fine bourbon. I’ve tasted only a handful that I have enjoyed more, and they cost more than the $65/bottle I paid for the Pappy. I’m hoping that once the Stitzel-Weller juice is finally gone they will lower the price and increase production with Buffalo Trace spirit taking over. Even with the prospect of Stitzel Weller going by the wayside, I’m sure Julian Van Winkle will continue to pick barrels that do justice to the PVW label. BT does a good job with their wheated mashbill so even though SW is not necessarily in the bottle, I’m sure it will still be delicious which is what’s important in the end. I’ve tried the 12 yo Lot B, the 15 and the 20. I have an unopened bottle of the 23 that I look forward to tasting. My usual bourbon is Woodford Reserve which also is a great bourbon. That said the 15 yo Pappy is the best bourbon I have ever tasted. It is thicker, smoother that the other Pappys. 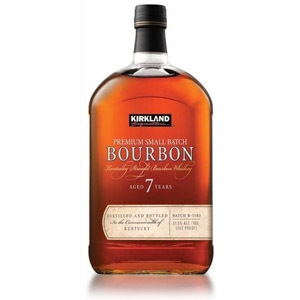 Hard to find and not worth the over retail prices some people seem willing to pay but is is a darn fine bourbon and at $65 or less, if you can afford to, it’s worth a try. Just the standard $26 bottle of Buffalo Trace is darn good. I couldn’t imagine trying this.